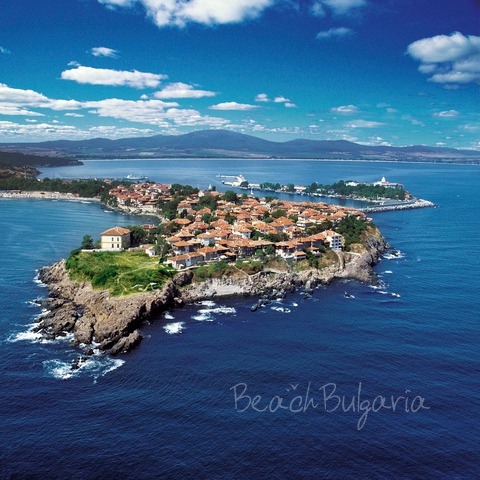 Beautiful fireworks marked the official opening of the summer season in Sozopol, Bulgaria. The summer season in Sozopol was officially opened last night with an art spectacle. Spectacular fireworks illuminated the night sky over the Black sea. This year the resort will present its archeology sights to the attention of tourists. The resort authorities expect 10-15% increase of the number of tourists this season. 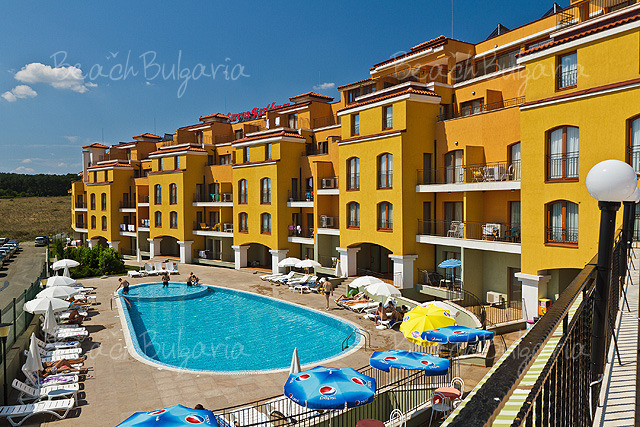 Get great savings for your holiday in Sozopol with our special offers online. 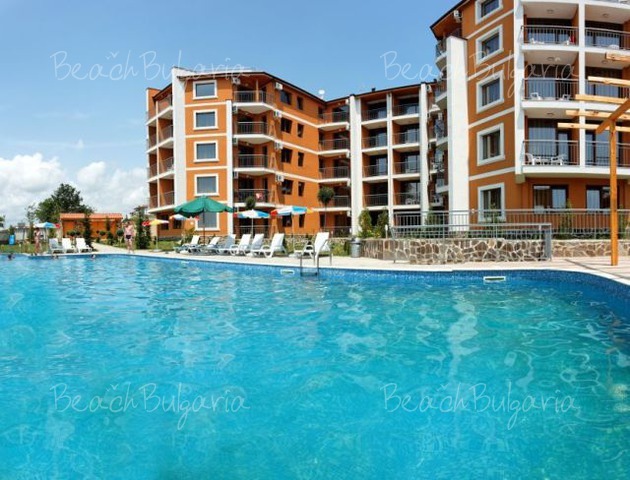 Please, post a comment on The summer season in Sozopol.